Professionals working in and with schools will be familiar with the complex demands created by students with challenging behaviours. Within this group there is a growing sub set of students who present as exceptionally difficult to manage. These kids are not the ‘usual’ behaviour support cases, there is something more complex underlying their situation which means that normal interventions don’t seem to have the same success. Assessing if their behaviour is based on distress or deliberate defiance is the starting point for developing more effective and targeted behaviour support interventions for this population. Grounded in attachment theory and neuroscience research, this seminar will explore the reasons why students who have experienced trauma and disrupted attachment behave the way they do in school. These children and young people often defy rules and authority, can be verbally and physically aggressive (without obvious triggers) and can provide many challenges when it comes to forming and maintaining constructive relationships. Many widely used behaviour management approaches and systems tend to have minimal impact and sometimes make things worse for these kids! Dr Judith Howard is a senior lecturer and researcher with the Queensland University of Technology. 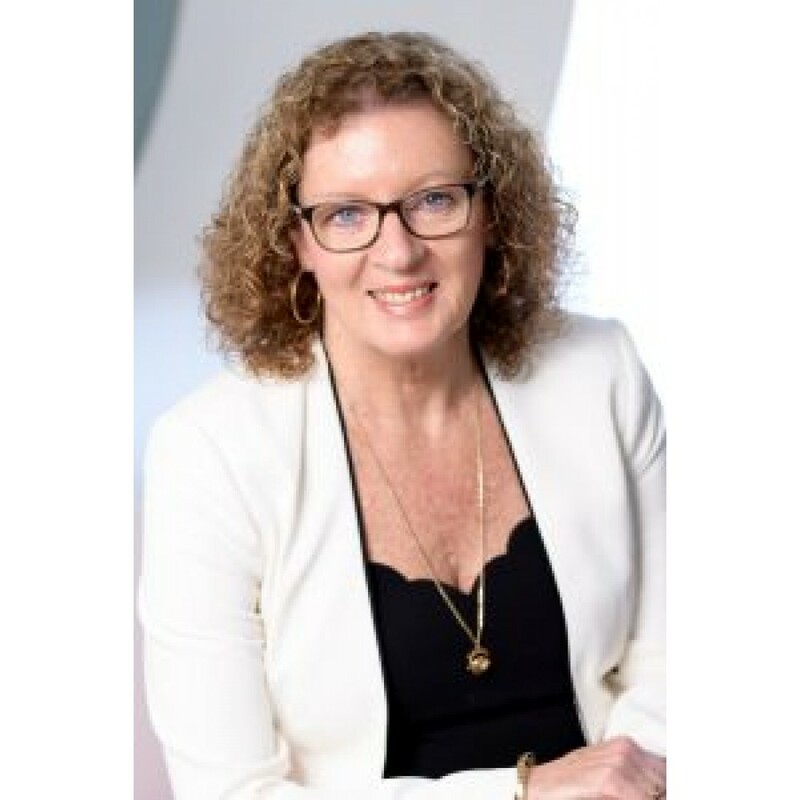 She also has an extensive history with the State Education System in Queensland during which she has worked as a teacher, a school counsellor, a child and adolescent behaviour specialist and has held both Regional and State positions overseeing behaviour support processes in schools. This seminar is based on a successful training program that Dr Howard has run in Queensland over a number of years. It will have both a practical and theoretical focus and an emphasis on strategies that aim to help children and young people with attachment issues relate more adaptively to adults and peers, develop skills for emotional regulation and engage more effectively in their learning. This seminar is a must for all educators and other helping professionals who work with schools or receive behaviour management referrals from them. It is not unusual for educators today, whether in the early childhood, primary or secondary sectors,..
Trauma is a fact of life. Veterans and their families deal with the painful aftermath of combat; one.. Simple and concise, The Teacher's Introduction to Attachment offers an easy way to understand childr.. Professionals working in and with schools will be familiar with the complex demands created by stude..
View footage of this presenter, footage does not necessarily include the same content as our seminar. "I found this professional learning opportunity invaluable. It provided great insights into why some of our most challenging students behave in the way they do and why some traditional behaviour management systems have so little impact. Useful strategies and resources were provided. I highly recommend this workshop"
"Dr Howard’s presentation not only provides an insight into the impacts of trauma and abuse through an easy to understand synopsis of theoretical and physiological perspectives, it also equips participants with hands-on, practical strategies to put in place in front-line settings"
"I unreservedly recommend Dr Howards seminar to all school and community agency personnel who work with students presenting with challenging behaviours and a history of childhood trauma. The seminars major contribution is taking research and presenting intervention models and strategies that work extremely well with this difficult client group"